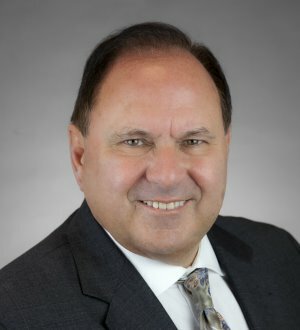 Dan Boho has a national trial and mediation practice with verdicts in Illinois, California, New York, New Jersey and Pennsylvania and appearances as pro hac vice counsel in 18 states. Mr. Boho, State Chair of the prestigious American College of Trial Lawyers and Fellow of the International Academy of Trial Lawyers (600 top trial lawyers from the US and 30 other countries), handles high-profile, media-intensive matters. He served as General Counsel of the 22,000 member Chicago Bar Association, and serves as General Counsel and Vice Chairman of the Chicagoland Chamber of Commerce. The Chicago Daily Law Bulletin featured Mr. Boho's participation with these organizations in the article, "Boho Advocates for Chicago Business."